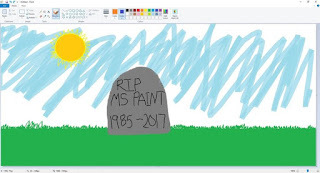 Microsoft Paint, the first image editing software experienced by countless photographers and PC users around the world, is being laid to rest. 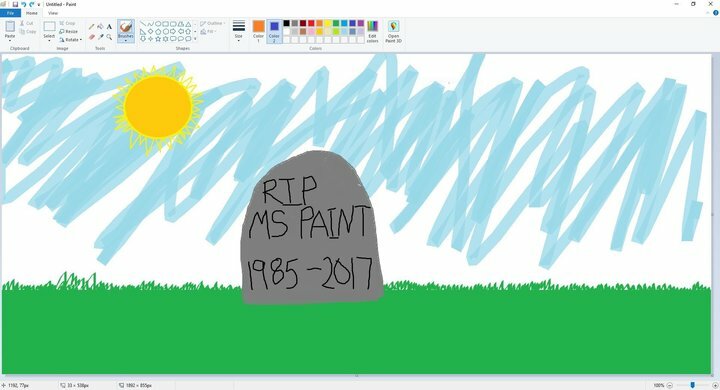 Microsoft has announced that it’s abandoning the famous program after 32 years. A newly published page on the Microsoft website(https://support.microsoft.com/en-us/help/4034825/features-that-are-removed-or-deprecated-in-windows-10-fall-creators-up) with a list of Windows features that will be removed or deprecated in the upcoming Windows 10 Fall Creators Update.